We took 450 books today to Waltersville School in Bridgeport which has about 500 students in PrK-8th grade. 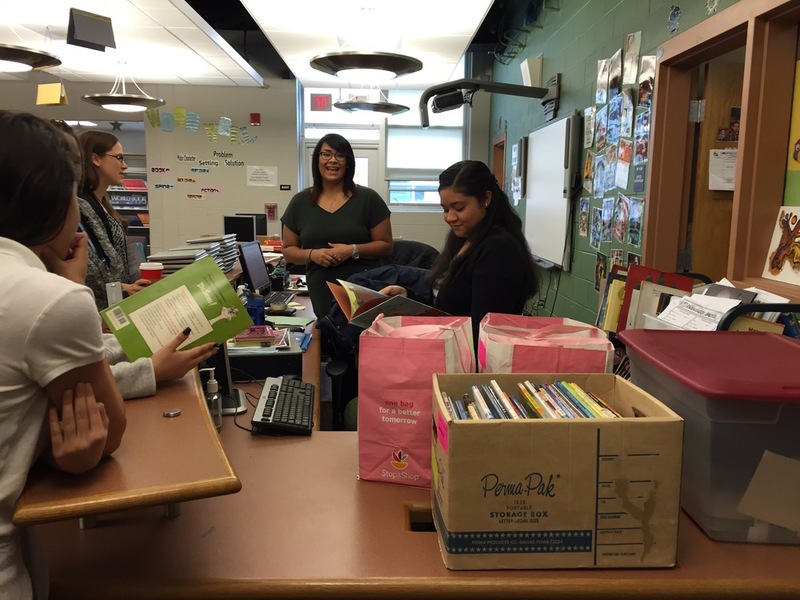 They have a fabulous library and Yesenia Rosabo, their librarian, makes everyone feel very welcome. Books sourced from Greenwich Alliance, Greenwich Book Swap, and individual donations.